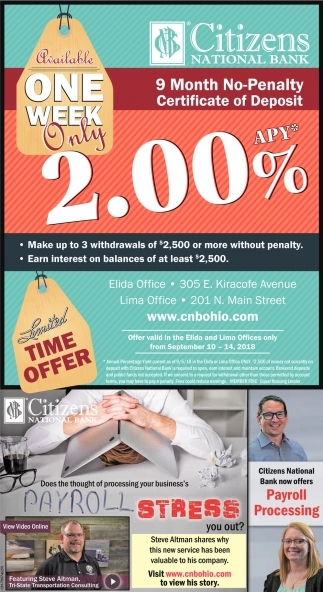 Available funds are limited. 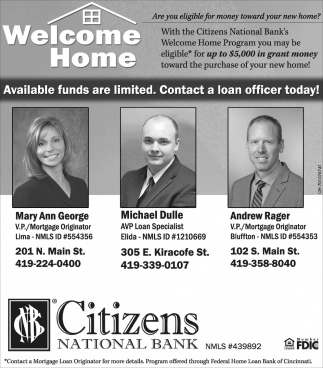 Contact a loan officer today! 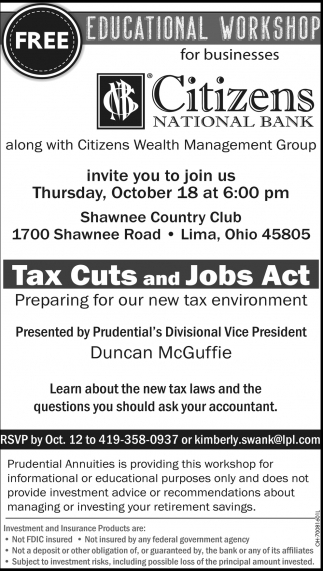 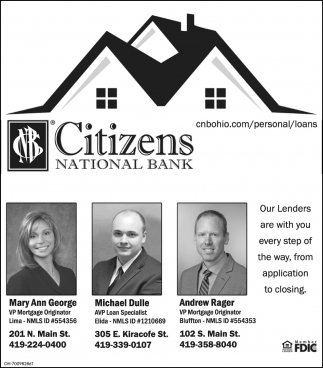 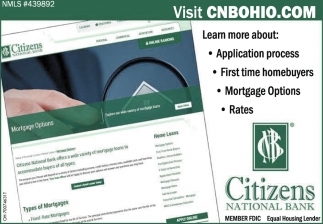 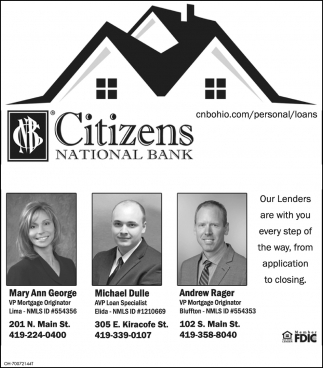 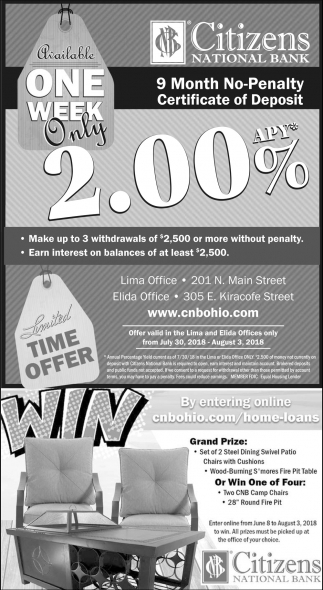 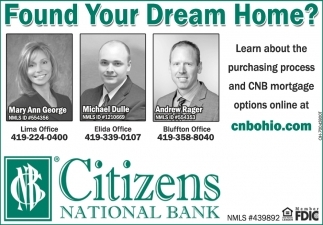 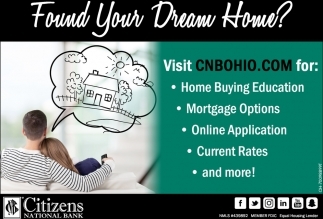 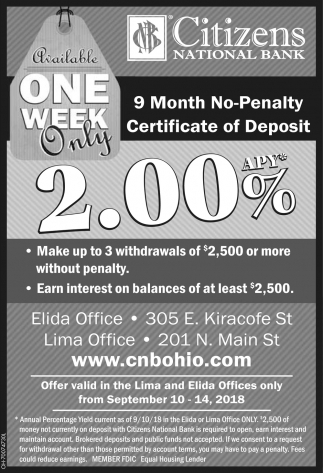 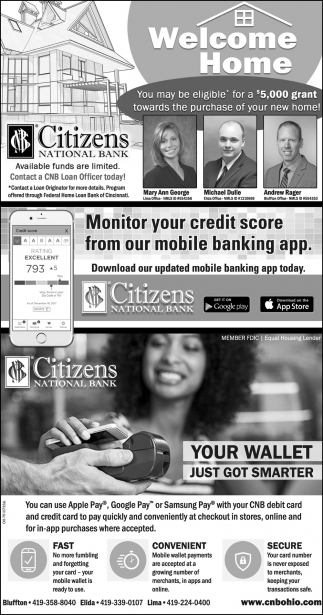 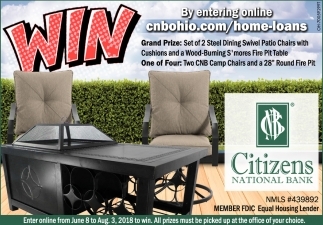 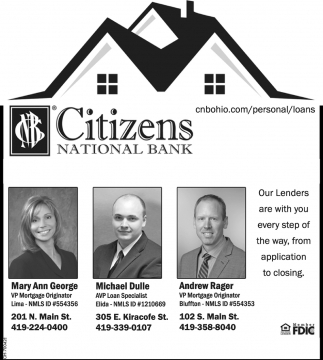 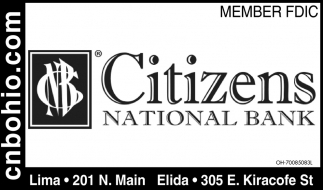 Contact a CNB Loan Officer today!